Round House are a guitar/bass/keyboards trio from Japan who existed in the 70's, called it a day all those years ago, and then reformed some years later. The promo sheet says they released a couple albums in the 70's but I don't see any indication on the band's web site of any releases until 1991. In any event, I'm struck throughout the album by a sense of "prog-light". The music is an all instrumental jazz-fusion based brand of symphonic prog with a strong focus on melody, which the band excels at. The music is beautiful but not all that adventurous, and some is even downright fluff. And while there are certainly some fiery rocking moments it never really got me excited. Masayuki Kato is clearly an outstanding guitarist so in the right setting I can imagine him really burnin' down the house. He's also credited with programming so I'm guessing he's responsible for the drumming I hear throughout the album? Some of the tracks sound ideal for use in film soundtrack (I mean that in a complimentary way). Overall I'd say fans of accessible symphonic prog-jazz will find much to enjoy here. 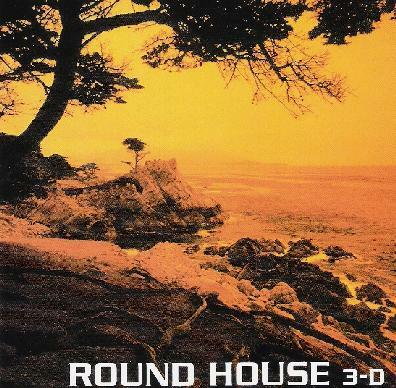 For more information you can visit the Round House web site at: http://www.plactn.co.jp/roundhouse.